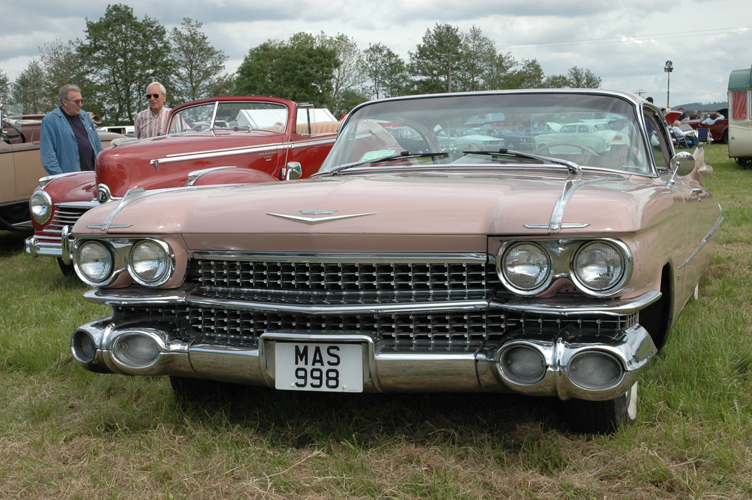 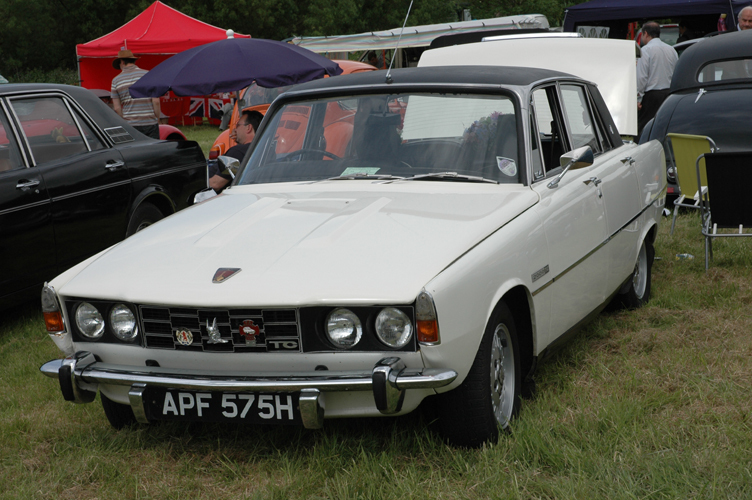 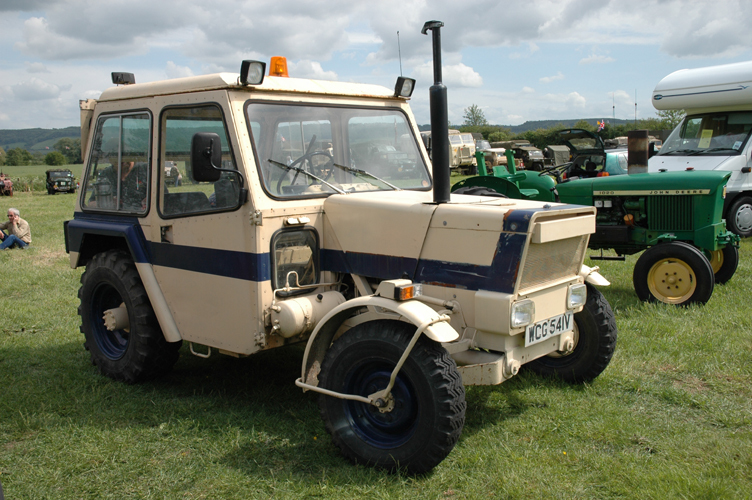 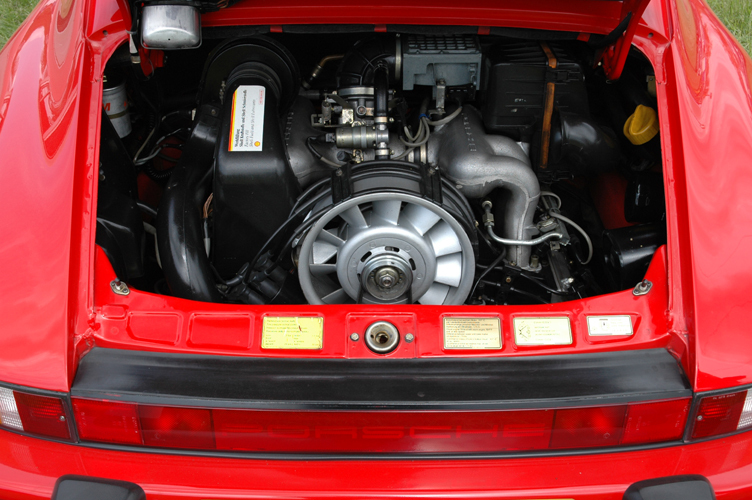 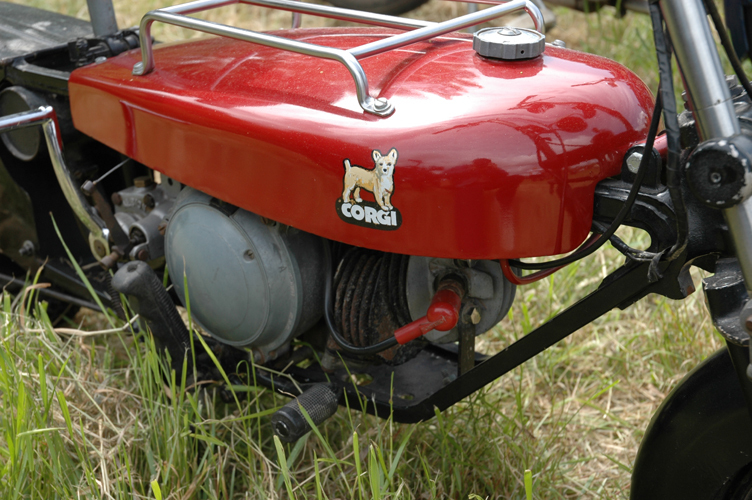 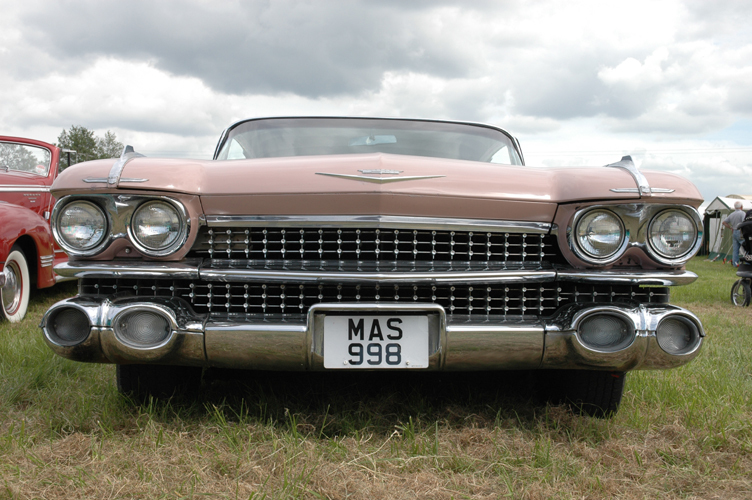 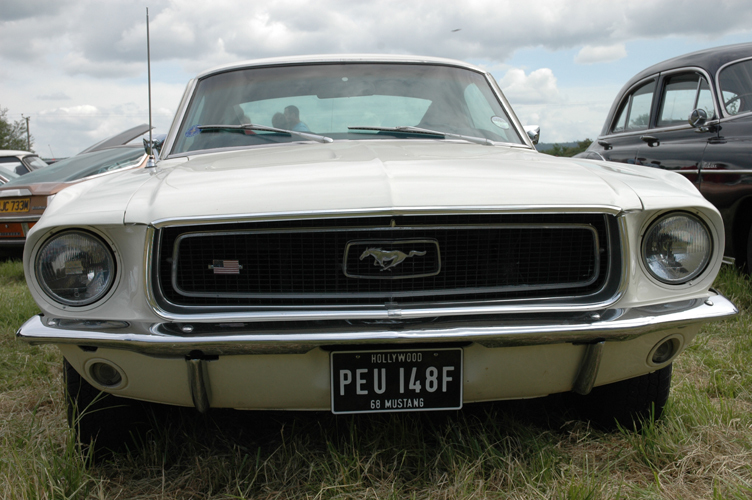 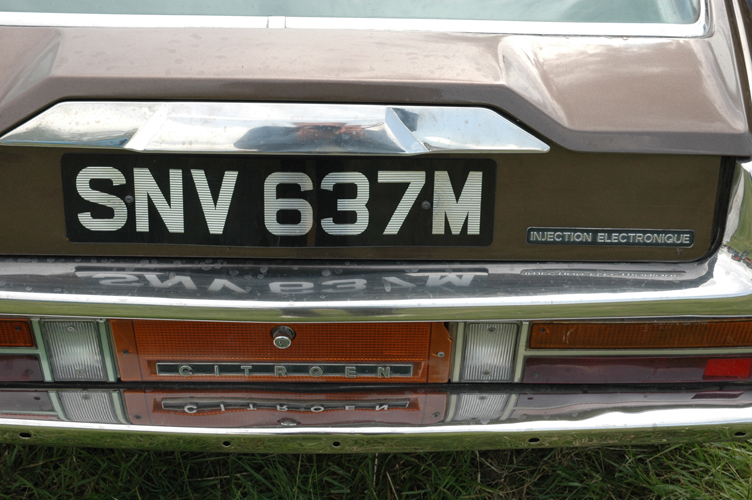 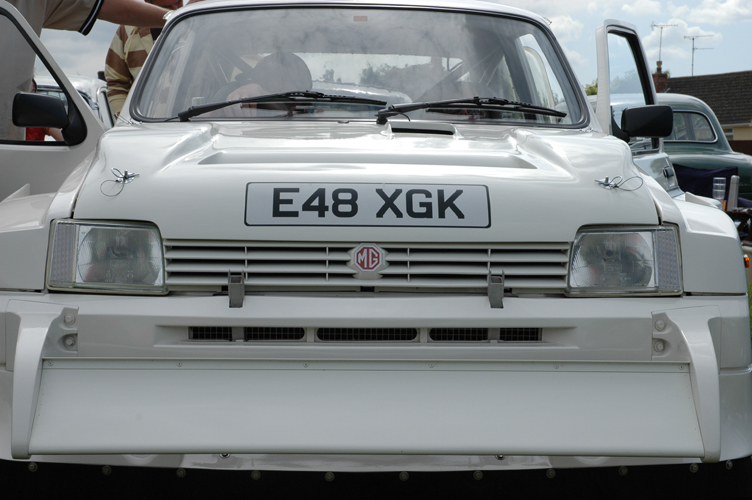 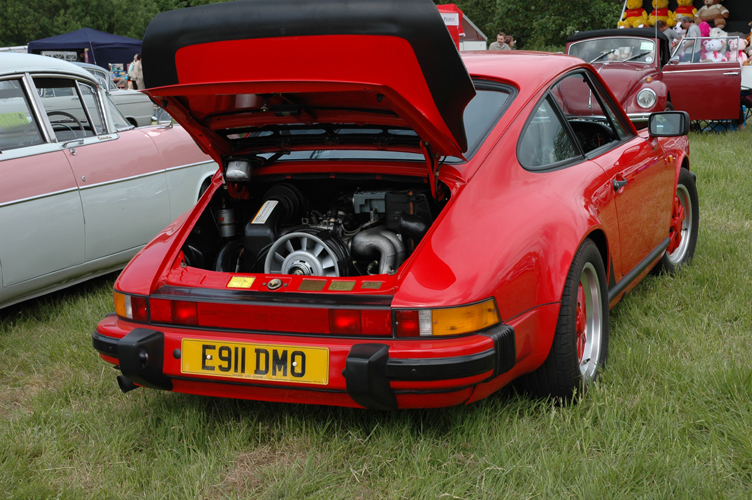 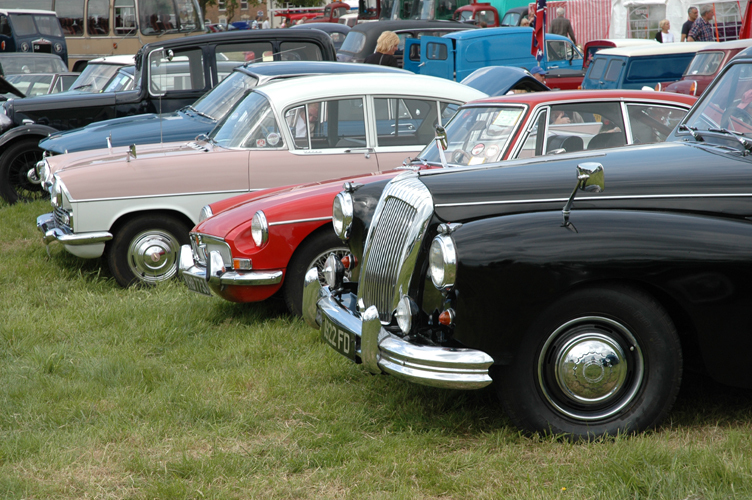 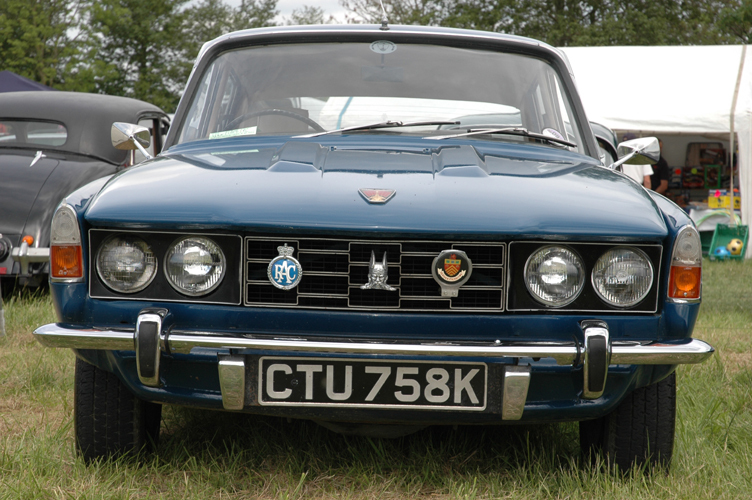 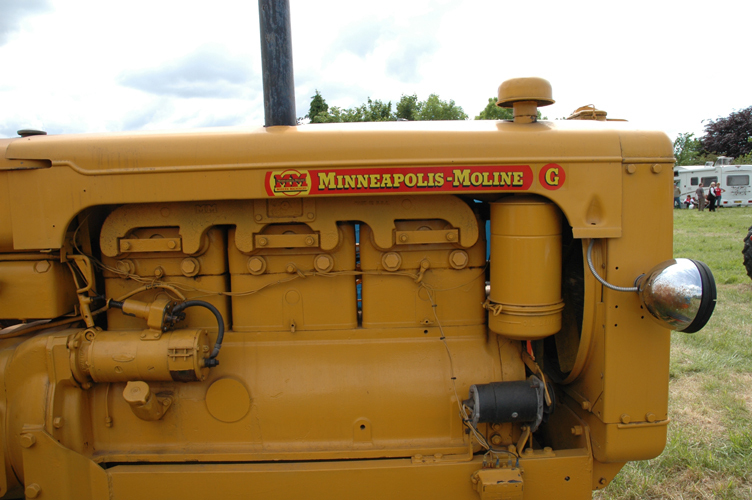 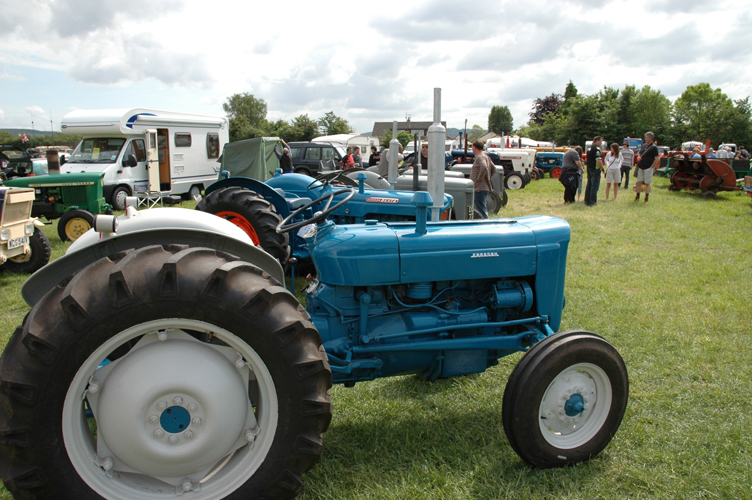 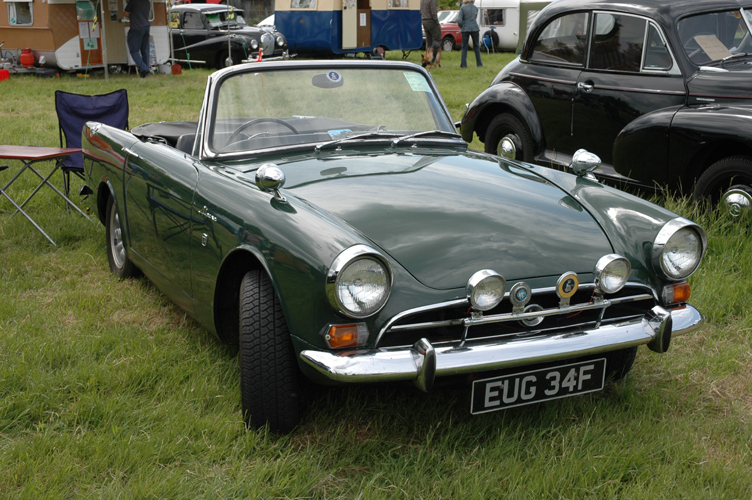 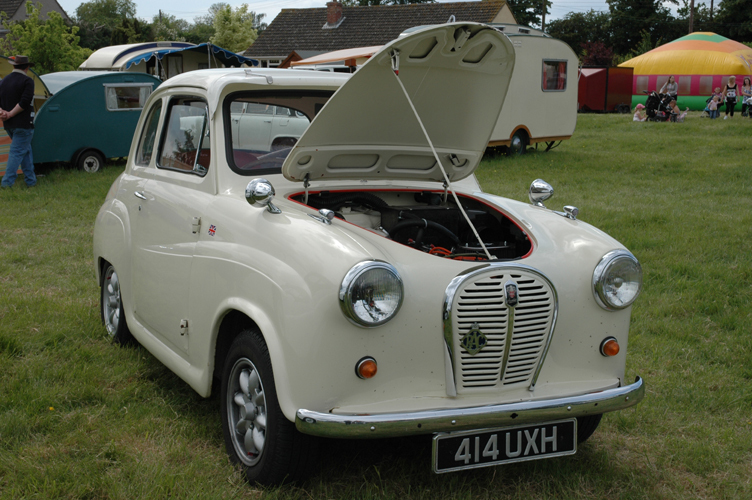 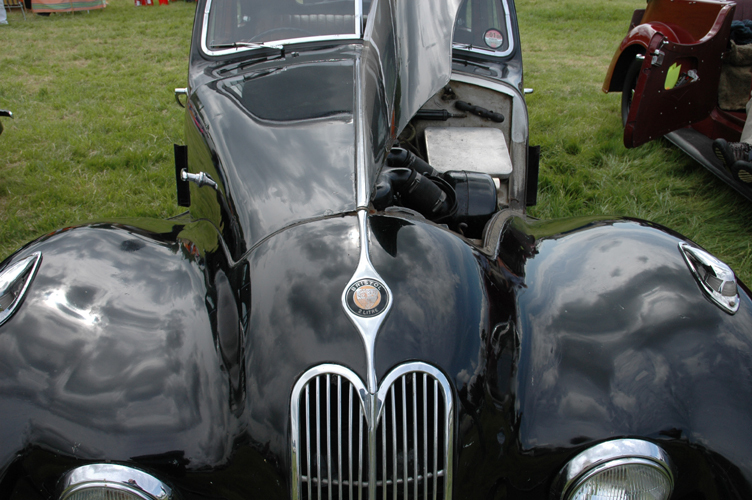 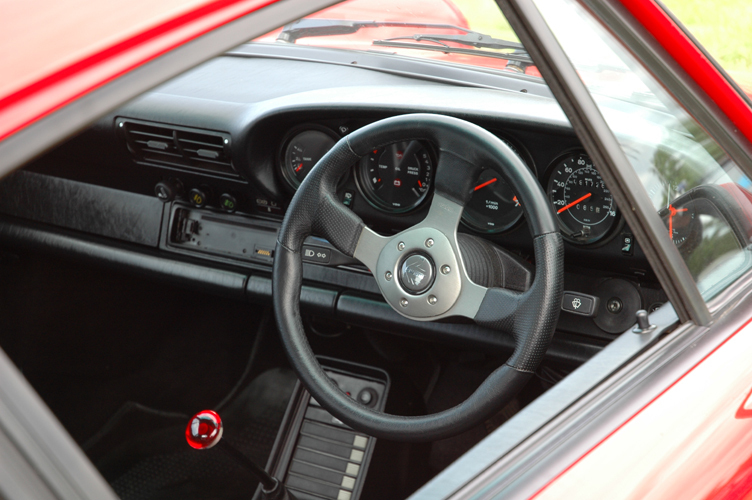 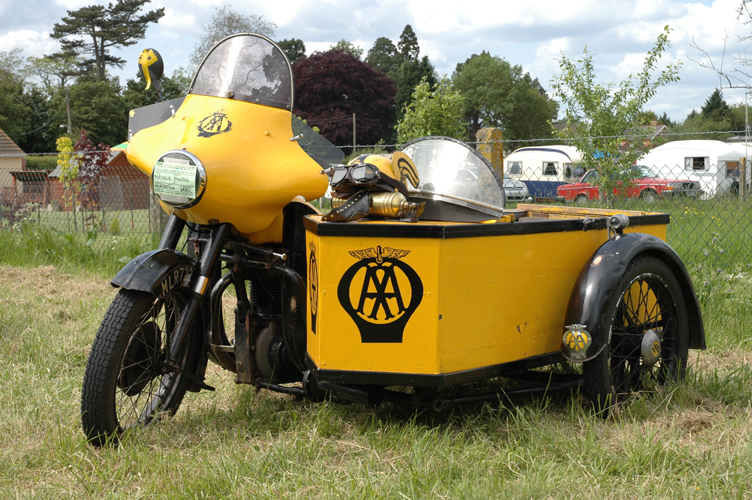 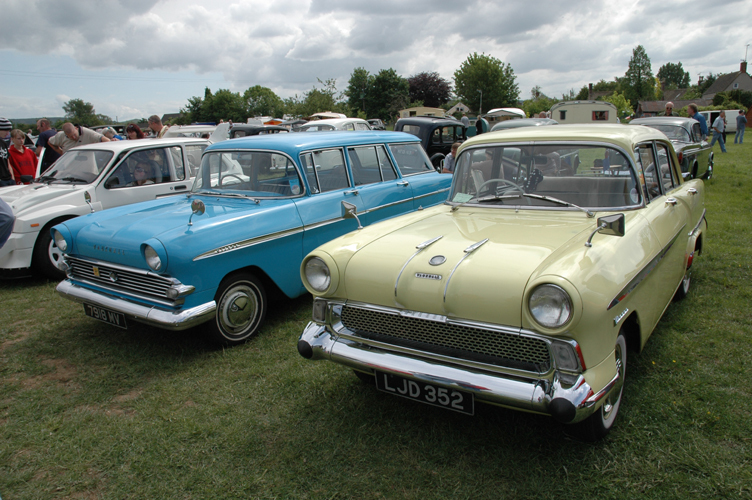 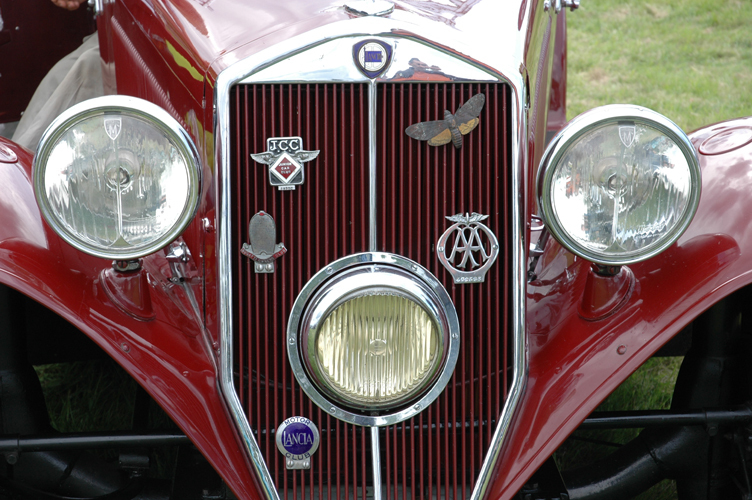 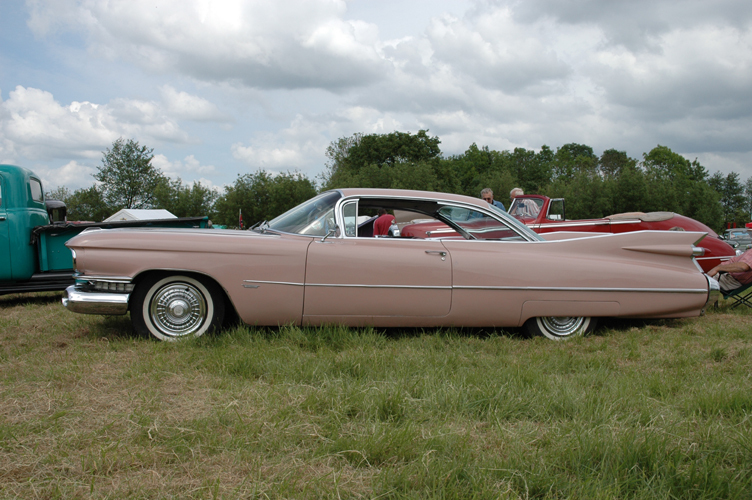 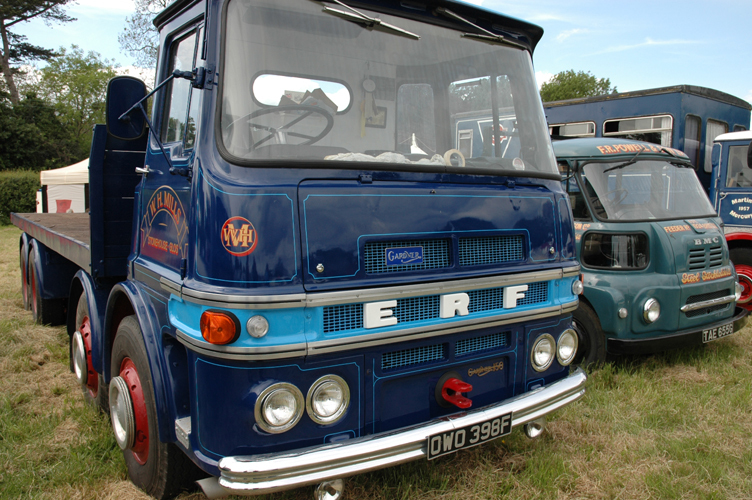 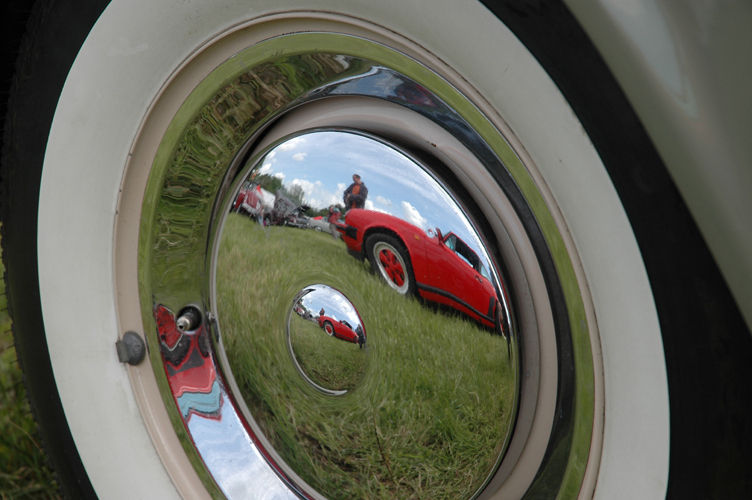 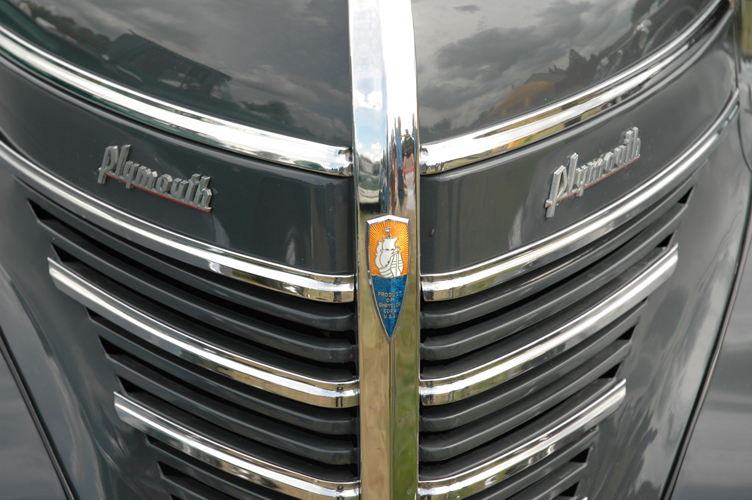 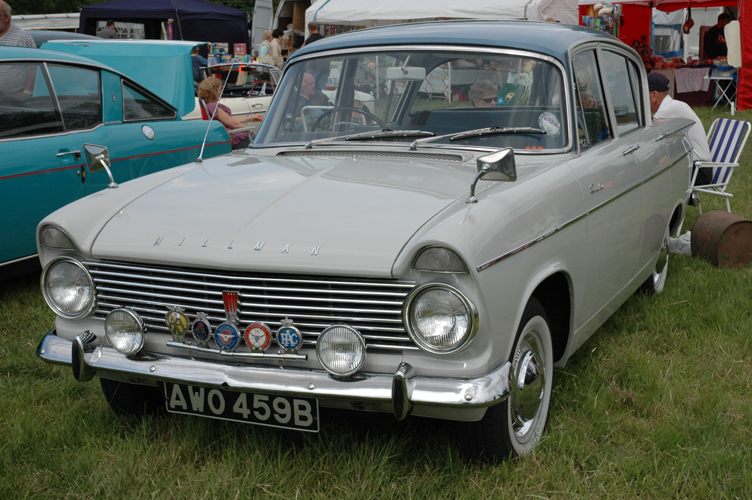 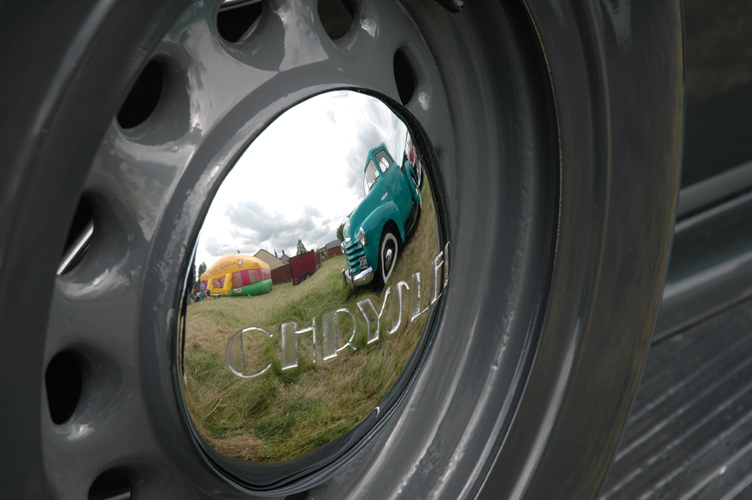 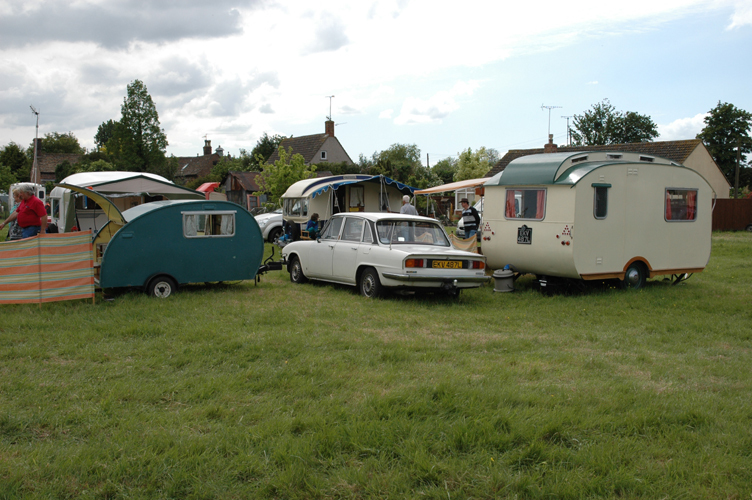 The Cambridge Vintage and Classic Traction Show. 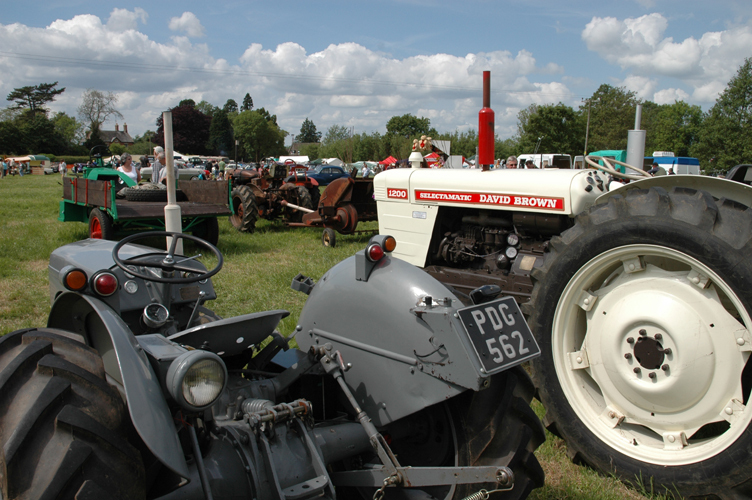 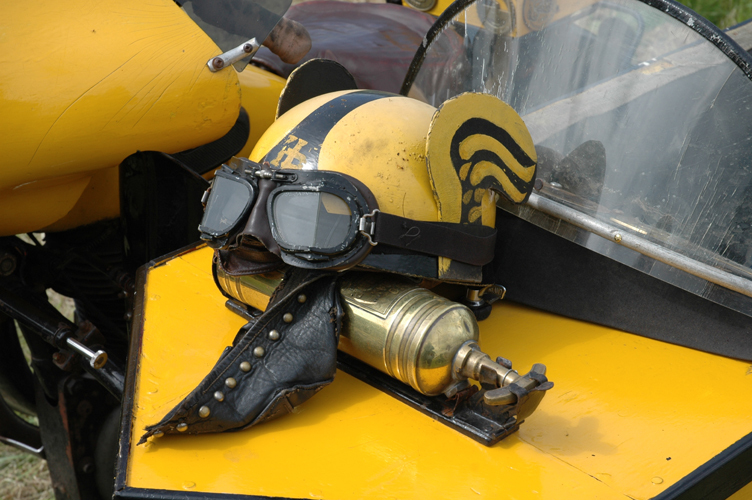 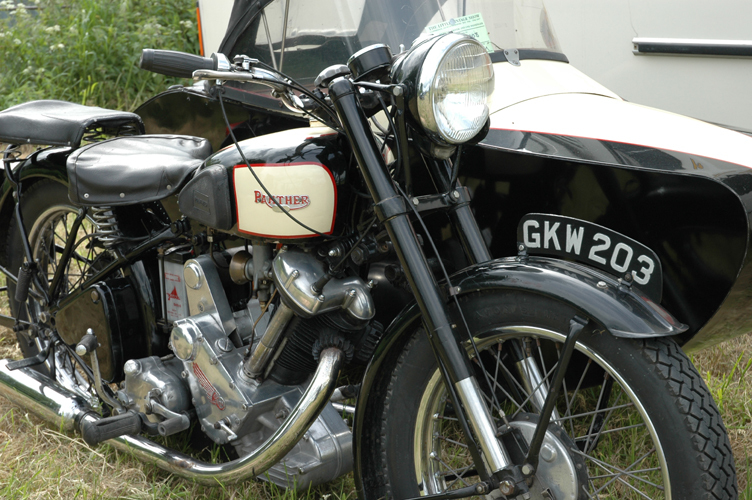 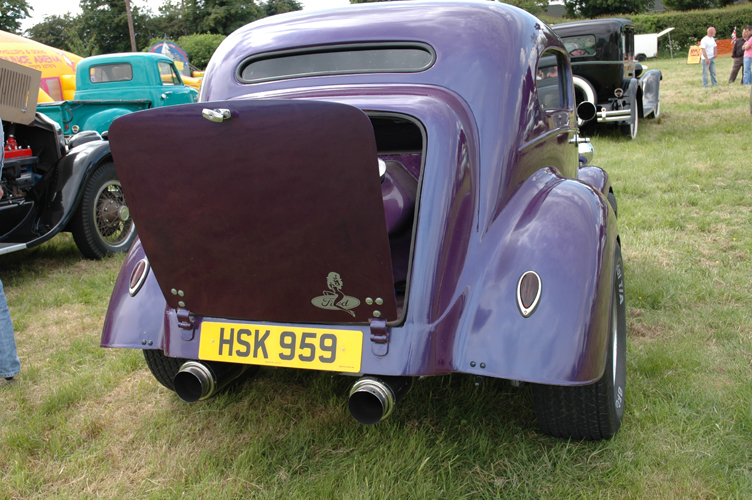 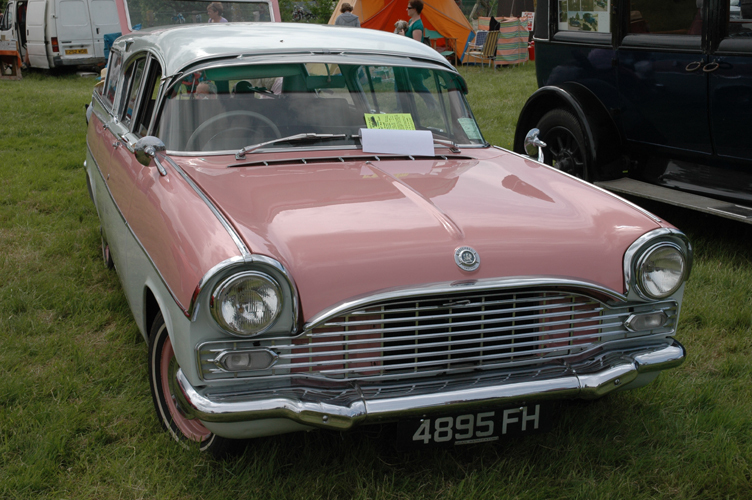 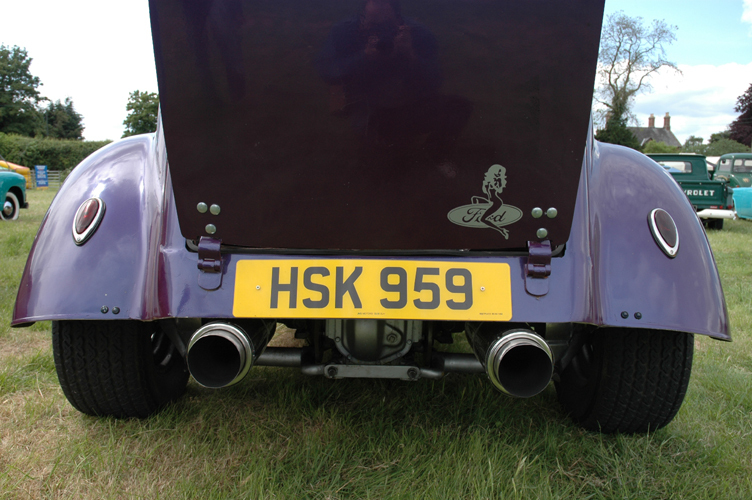 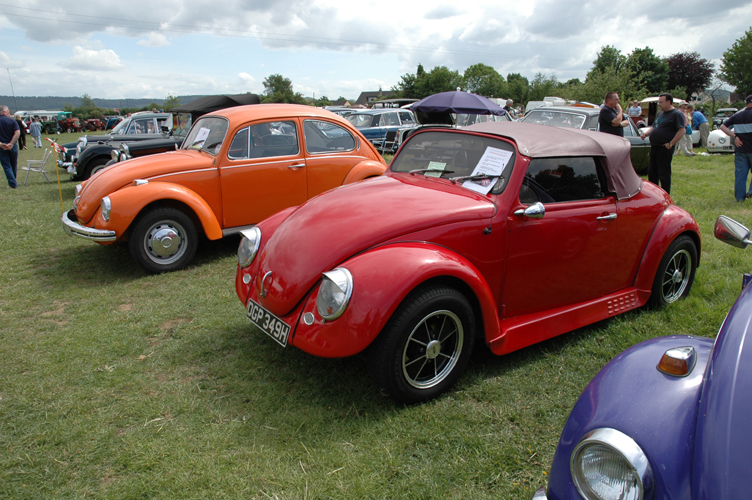 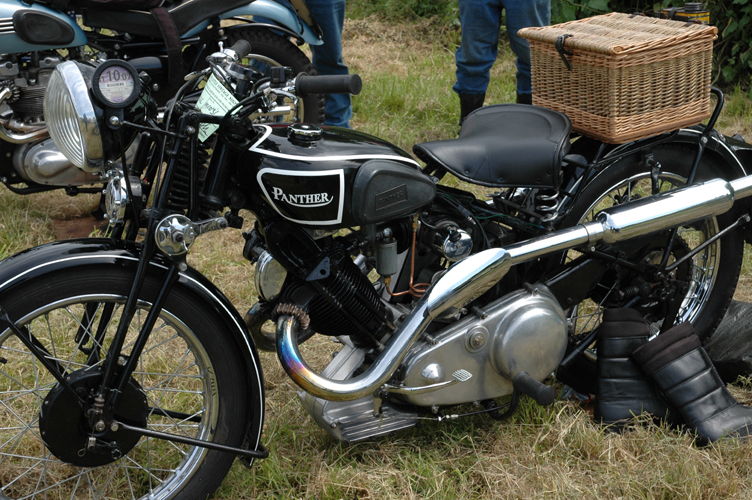 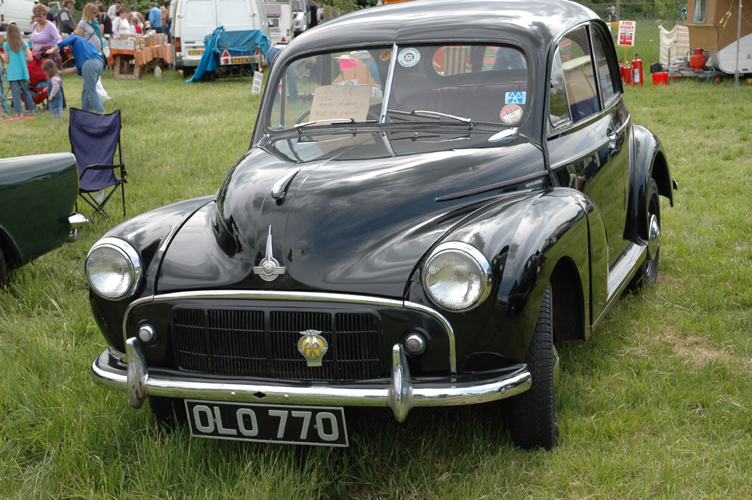 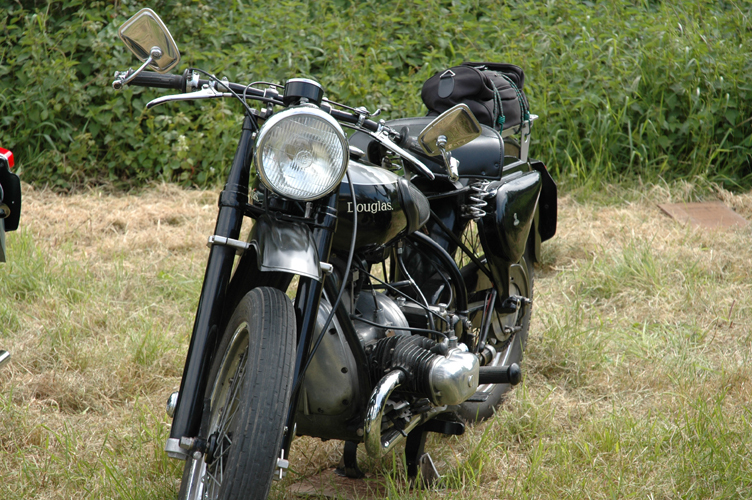 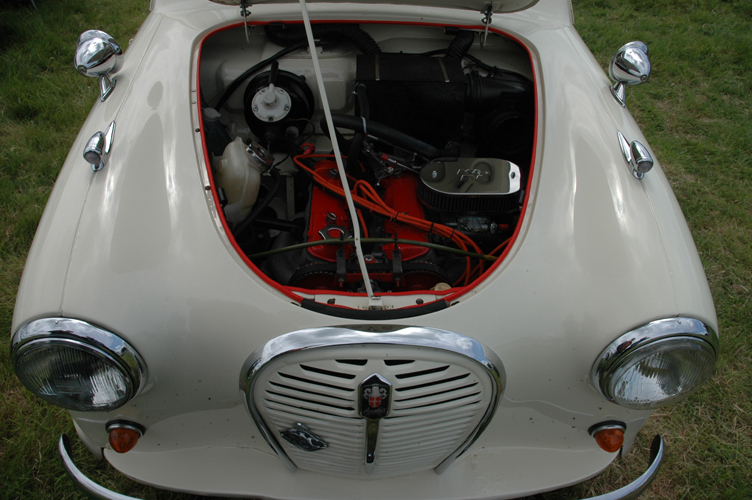 On May 20th 2007 one of our members visited a fantastic local show with some excellent exhibits. 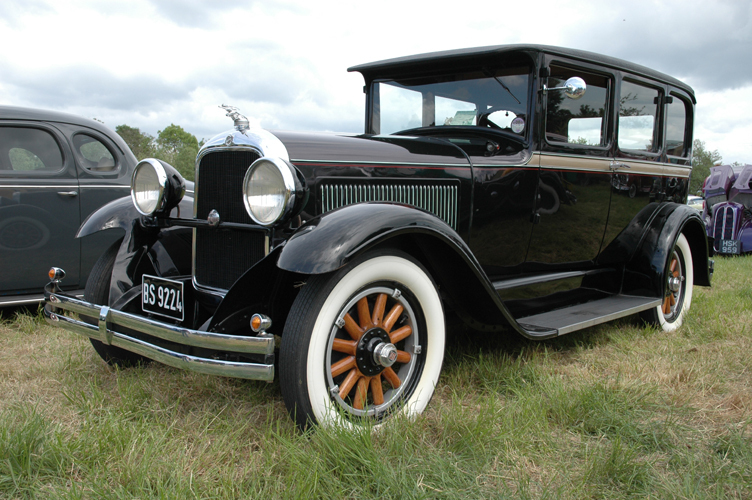 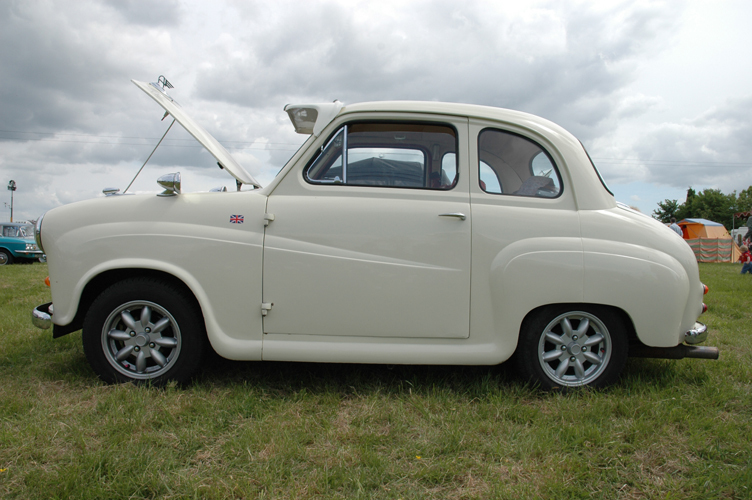 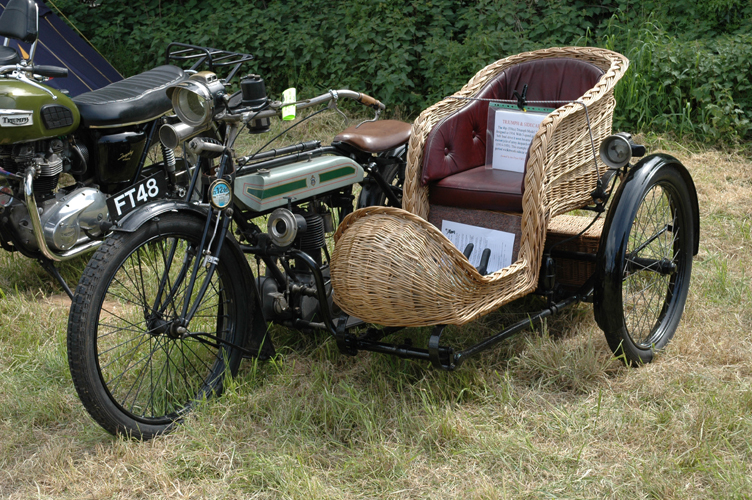 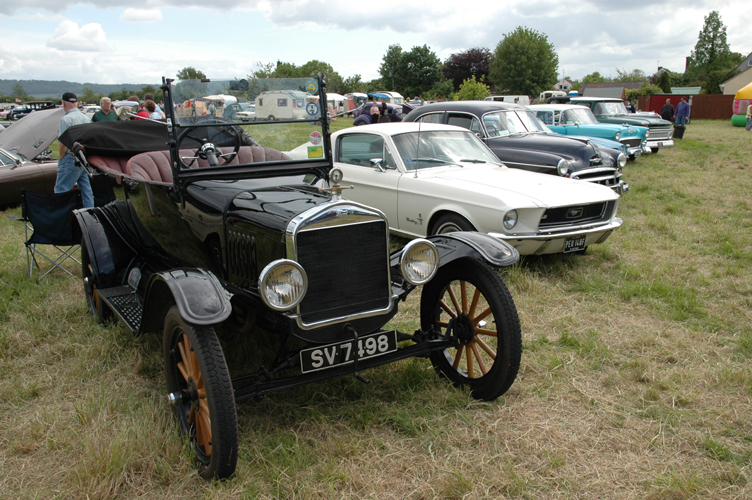 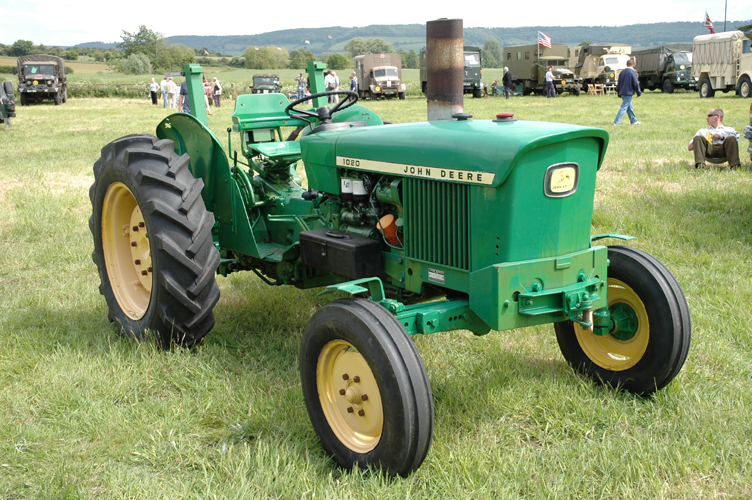 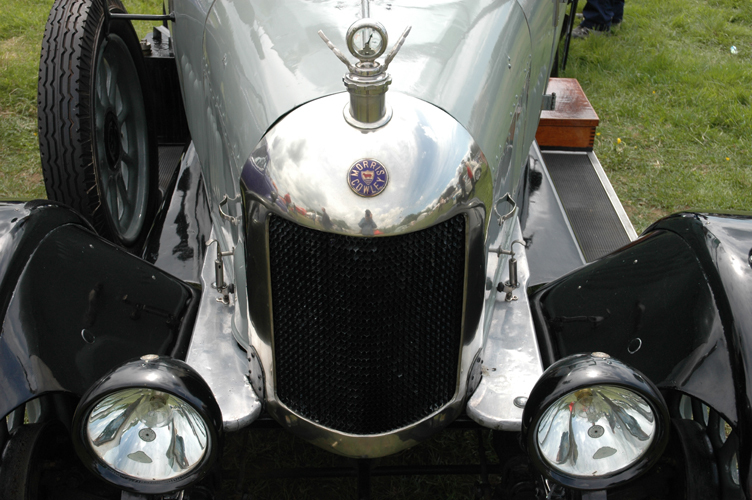 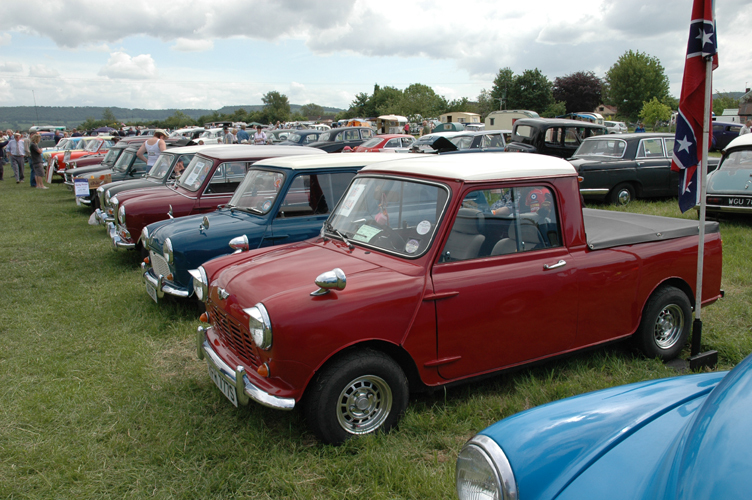 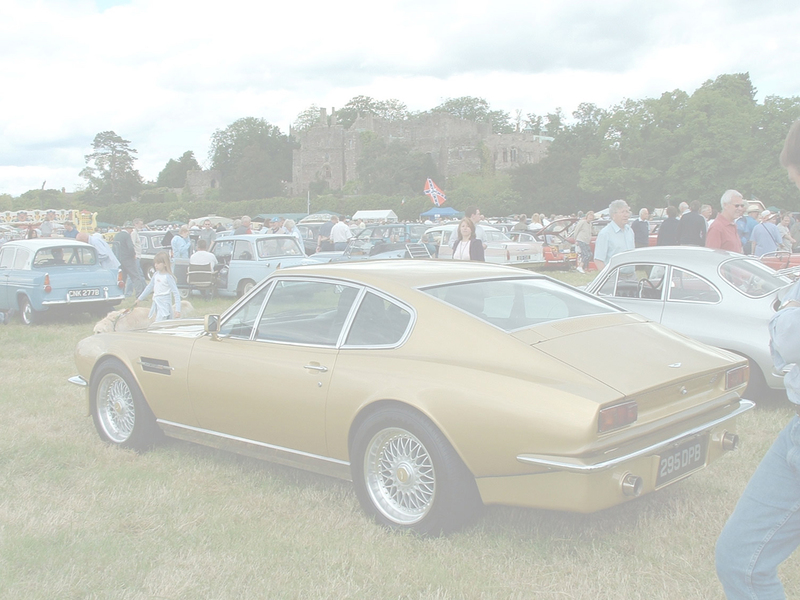 Vintage and classic vehicles on show ranged from military vehicles and steam traction to tractors and, of course, a good selection of classic cars. 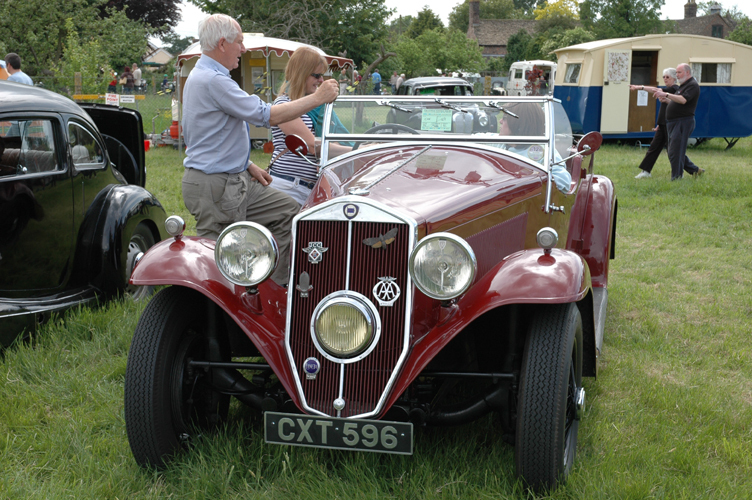 The event was organised by John Keedwell along with many volunteers.